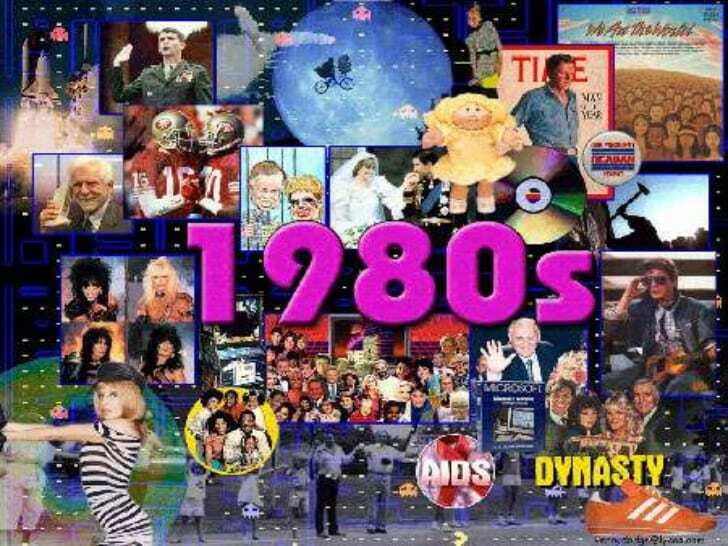 Do you remember the rad days of the 1980’s? Do you think the ’80’s were like totally tubular? Maybe you spent a lot of time at The Wooden Nickel or Aladdin’s Castle plugging copious amounts of quarters in to arcade games. Well, pull out your hairspray, dust off those Guess? Jeans and legwarmers, and join us for an Eighties evening of dancing and music. You will also be able to experience the lights and sounds of those totally awesome arcades by checking out our new traveling exhibit, The Golden Age of Video Arcade Games. Music for dancing will be provided by Sound Investment DJ Services from 5:30 to 9:30 p.m. Complimentary Hors d’oeuvres and a cash bar will be available. Don’t be a neo-maxi-zoom-dweebie and get on down to the museum. Later!